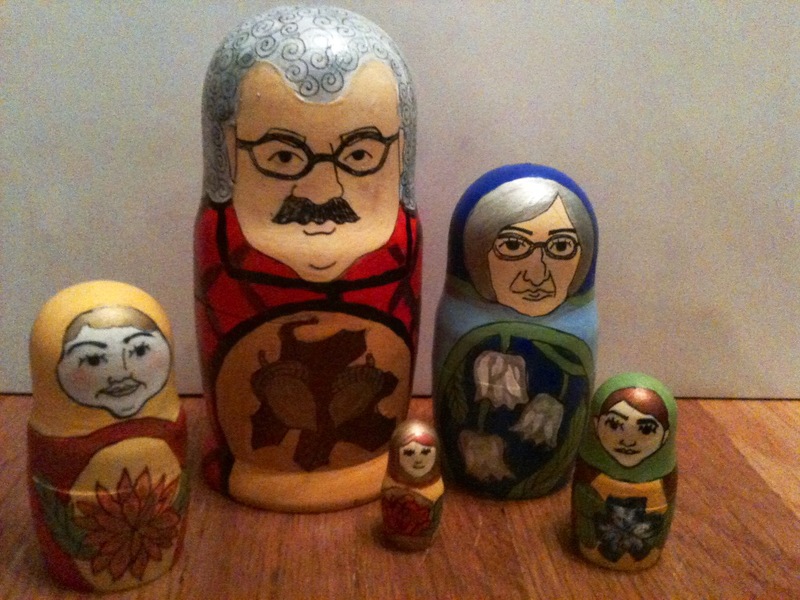 We do a lot handmade gifts in my family. 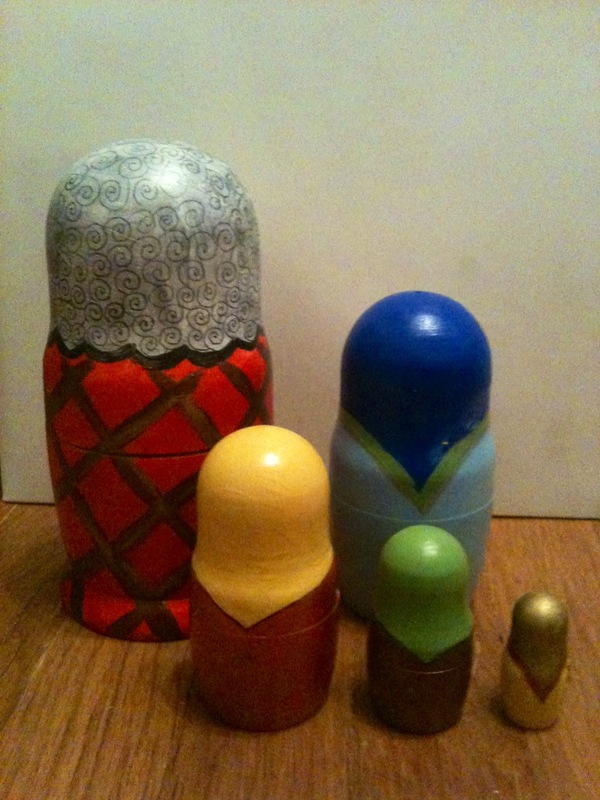 I painted these matryoshka dolls of my family for everyone; because even when we are far apart we are always meant to be together. This fall I did a letterpress seminar for emerging writers at the Center for Book Arts. 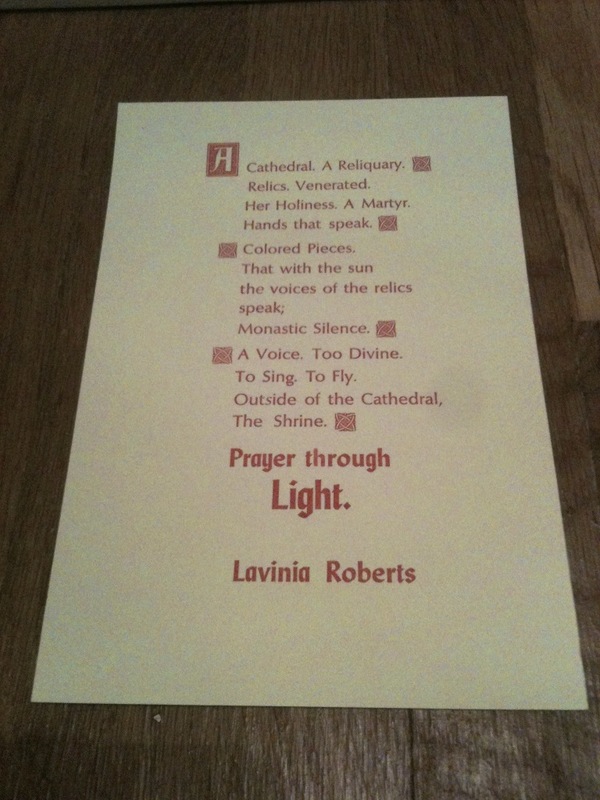 I appreciated the meditative process, the community of writers, and how helpful the letterpress process was in editing my work. 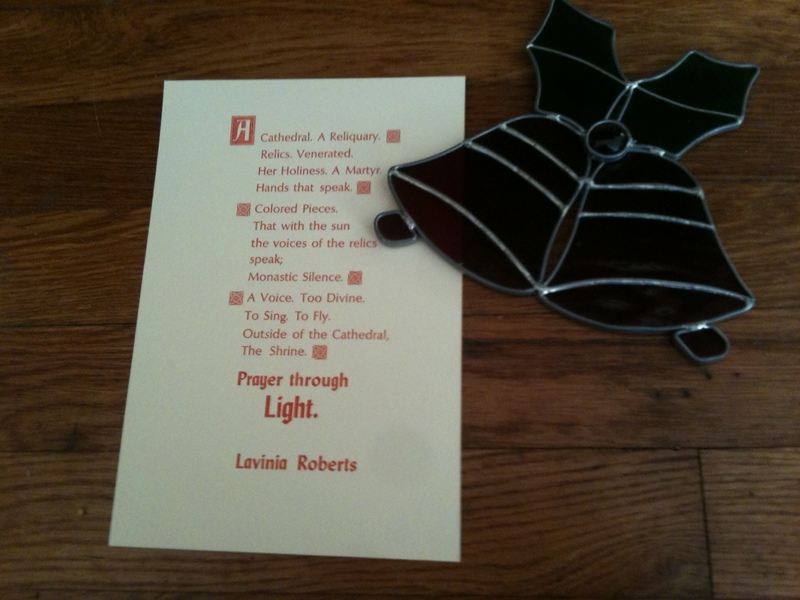 Here is the poem I did for my mother about her making stained glass. Stained glass is one of her favorite mediums and growing up I was always inspired by her creative spirit and mindful process.